A genuine thanks to kabam. Next R4 5 star. 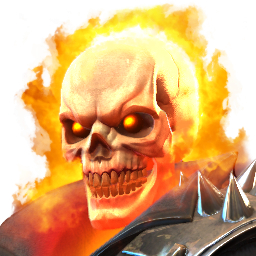 Help..
Ghost rider or magik awakening? 5 star generic awakening decision. Is 6 star mephisto any good? R5 Spark or Blade 5 stars? Whom should I R4 next? Please help. Mystic 5 star awakening gem and the worthy rankup? 5 star r5 Rank up dilemma. To know basic mechanics in detail. Finally, holy Trinity question and need help. Which 5 star to r4. Experts, please help me with masteries. Help in deciding better use for skill t4cc. Is this a war cheat? Shall appreciate a fair investigation. Stark spidey or SL to R5. Whom to awaken with generic 4 star gem?